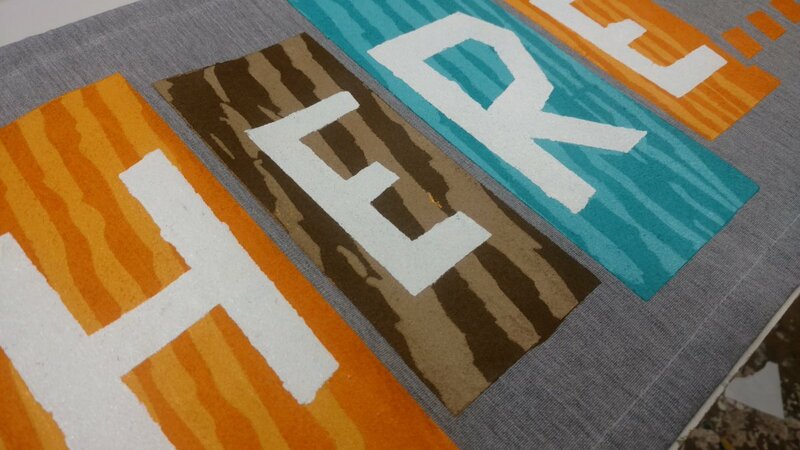 Designs & Signs - What We Do! We manufacture sandblasted signs, carved signs, and gold leaf signs. We offer on-site architectural gilding and glass gilding services for restaurants, specialty shops, and residential buildings in Annapolis and Washington, DC. We have gilded many monuments, memorials, and public buildings in Washington, DC and Annapolis. We also manufacture sandblasted signs and pillars with high density urethane (HDU), exotic lumber, stone, glass, and brick. Our community entrance signs can be carved by hand, routed, or sandblasted. We also provide custom iron work as needed for our community entrance sign projects. We offer on-site sandblasting services for monuments, public buildings, and private homes. We also create routed signs, and dimensional letters for a variety of commercial and residential uses. 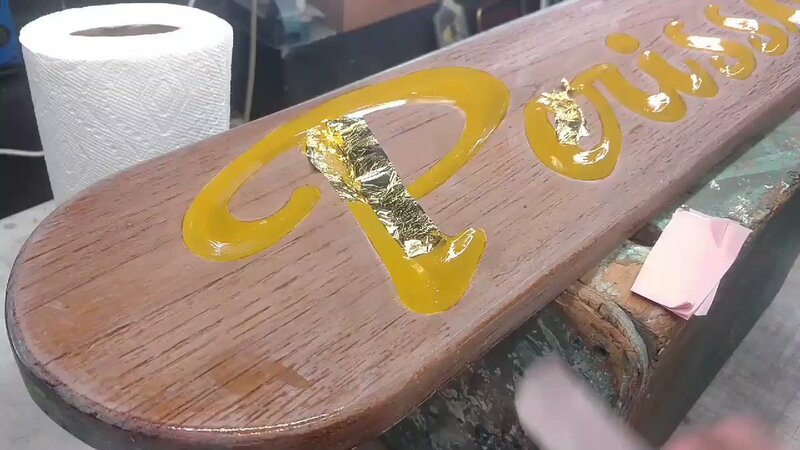 We design, manufacture, and install custom gold leaf boat names on restored wood boats, and luxury yachts. 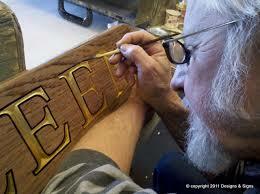 We also make hand carved quarterboards with gold leaf finish and hand painted outline. 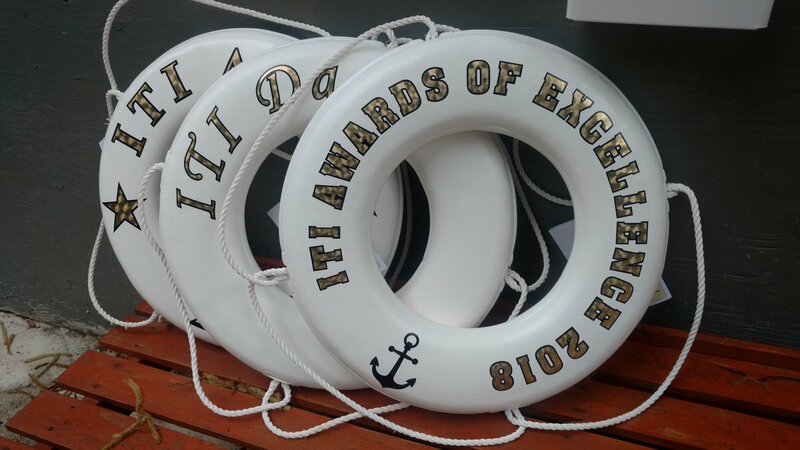 When it comes to properly lettering your yacht we are second to none! We make a wide variety of signs and services for local property management companies and real estate companies. 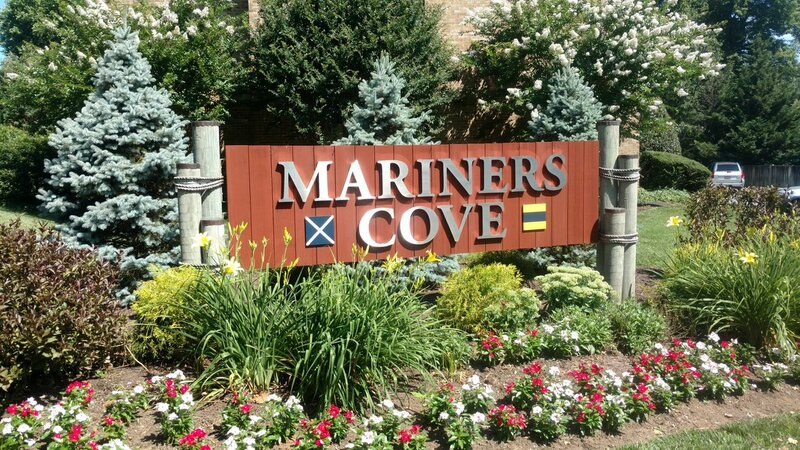 We install 4×8 alumalite leasing signs with decorative pvc posts and caps. We design and install extensive ADA sign systems for business parks in Annapolis, Baltimore, and Washington, DC, and Northern Virginia. 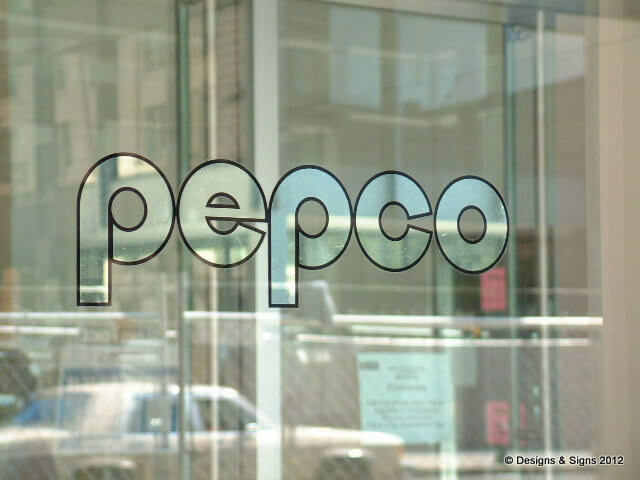 We create and install free standing dimensional letters for commercial use (interior and exterior). 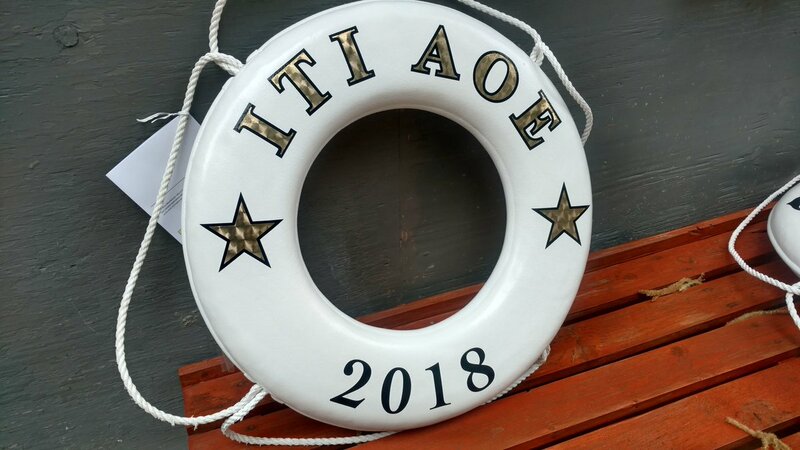 We manufacture dimensional signs and dimensional letters from a wide range of materials; aluminum, brass, bronze, stainless steel, pvc, komacel, and plexiglas. Our letters can be finished with custom automotive paint or a variety of metallic face finishes. We also offer high quality custom cast bronze plaques with a variety of luxury finishes. Please take a moment to review our site we have posted many great photos of our work. Please contact us today for a quote. We look forward to working for you! Designs & Signs was founded in 1976 by Brendon J. Brandon. Mr. Brandon has a lifetime of sign make experience, working in Australia, New Zealand, Great Britain, and the United States. He is past President of the International Society of Gilders, and for six years he was head editor of it’s magazine, “The Gilders Tip”. He has taught gilding and sign making classes for The Smithsonian Institute, The Society of Gilders, The International Sign Association, and The Fashion Institute of Technology (FIT). Historical Restoration at U.S. Postal Service Headquarters – Photo coming soon! Surface Gilding at National Museum of Women in the Arts – Photo coming soon! Architectural Gilding at Navy-Marine Corp Memorial Stadium – A photo of our work! 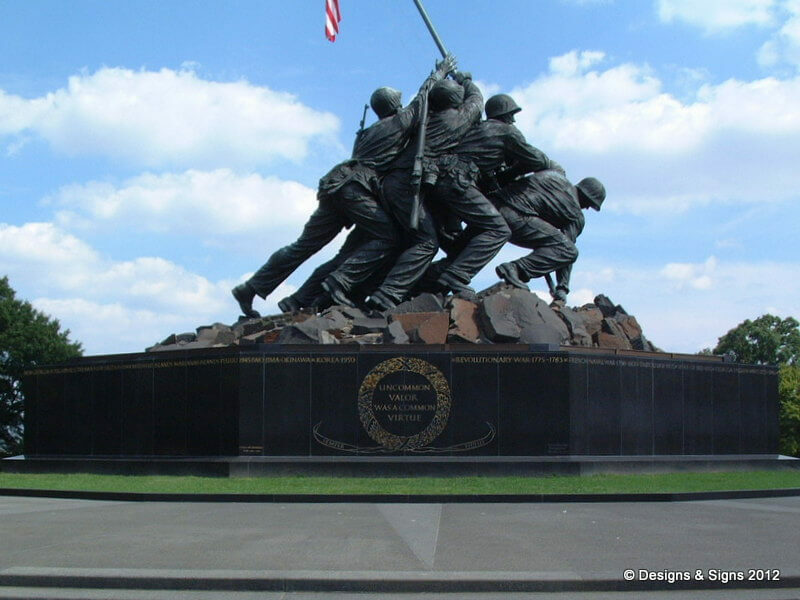 Architectural Gilding at Iwo Jima Memorial – A photo from our gallery! Click on any of the images below to go to our twitter feed. We post daily photos and videos of signs in progress!